Agile process management is a highly efficient methodology, which kick-starts the virtuous cycle of an incremental method of managing the entire process of product development. It helps to manage the design and build processes of businesses in all the segments that aim to deliver new product or service development in an interactive ecosystem. 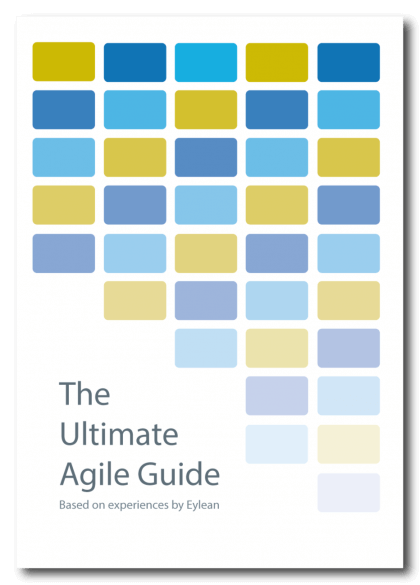 The popularity of agile methodology can be inferred from the fact that the adoption of agile has doubled from a mere 35% to 76% in a short period of time. However, along with the benefits, it brings many challenges too, especially for the testers. 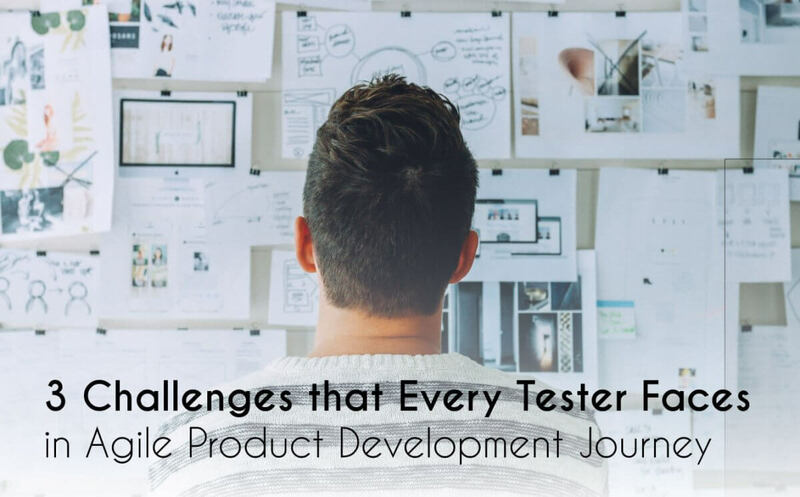 In this post, I have shed some light upon 3 major challenges that every tester involved in agile ecosystem faces. Automation remains a vital part in the agile process of product development. It is not limited only to testers, thus a poor automation strategy can become a hurdle in the process of agile development. If envisioned poorly, automation can consume a lot of time and effort to build, test, deploy, and monitor product development. When done right, it saves time and fastens the readiness of software for commercial use. You know what to expect from the developed code as soon as you get the requirements for the sprint. Your task involves creating test cases, executing them, automating them, and come up with a report at the end of the sprint. And sometimes it becomes a cumbersome task to complete everything on time. Here planning and effective communication plays a vital role in the successful completion of the project. Communication is an indispensable part of the Agile ecosystem. In a relay-based environment, where all teams work in tandem, miscommunication can pave the way for the improper understanding of requirements, thereby hampering the development. Discussing this in the scrum meetings helps the tester to analyze what a product owner wants a developer to build. Addition of changing requirements is a basic feature of the agile methodology. The foundation of the agile methodology lies on the fact that the requirements would be gradually evolved with the amalgamation of all the teams including testing, development, business analysis, clients, and so on as required. However, when the product becomes ready for the market release after the testing process, if the changes or the requirements knock the door at that moment, it becomes intolerable for the testers to deliver the product in the said deadline. Changes made by the development team due to some limitations of the technology used. In the waterfall approach, such changes act as a moving target for tester’s point of view. The only solution to this issue can be understanding the product or service from the point of view of the client. Analyze all the possible risks and updates that you might come across in the entire development journey. Practically, it is impossible to completely get rid of all the challenges involved in agile testing scenarios. However, planning prior to initiation of agile development of product opens the door for robust software delivery. Agile’s features like the involvement of the product owner in every phase of the development cycle and collaboration of each team member ensure quality compliance of software products. However, the role of software testers in an agile environment becomes highly challenging. Tackling these challenges contribute immensely to the high quality of the final product delivered.